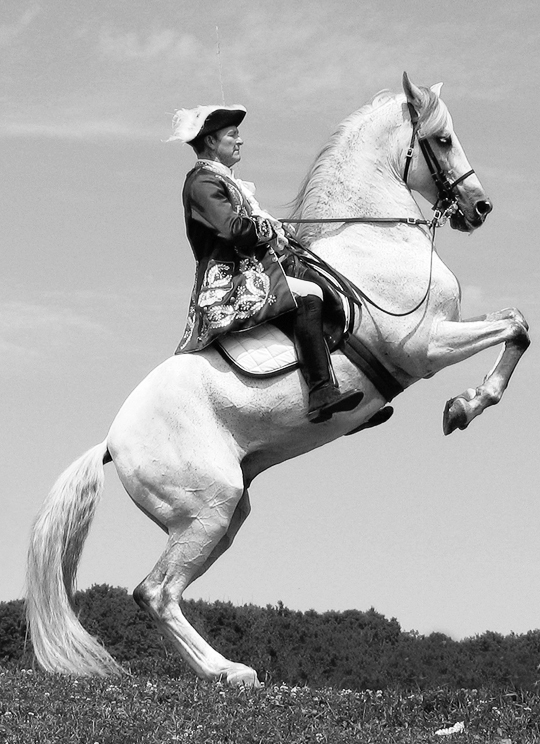 Meet our mentor, and the man who inspired us, Frank Grelo! The Legacy Lusitano program has been established for the promotion and breeding of the Lusitano horse in honour of riding master Frank Grelo. 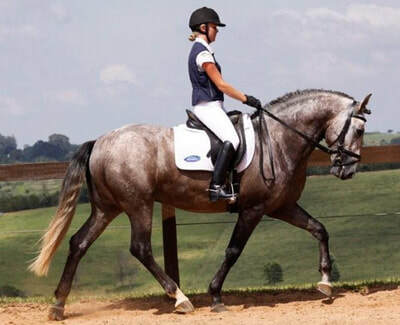 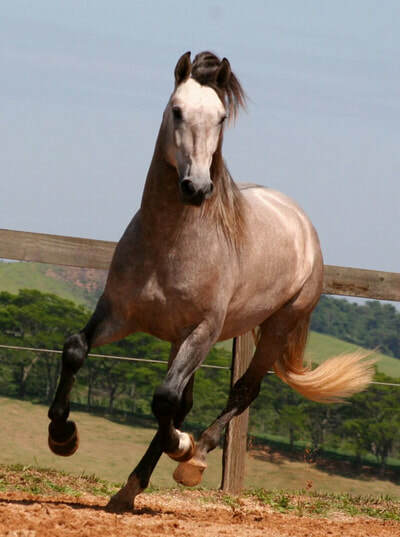 The Lusitano is a Portuguese horse breed, renowned historically for its natural skills used in warfare and now for dressage and other equestrian disciplines. 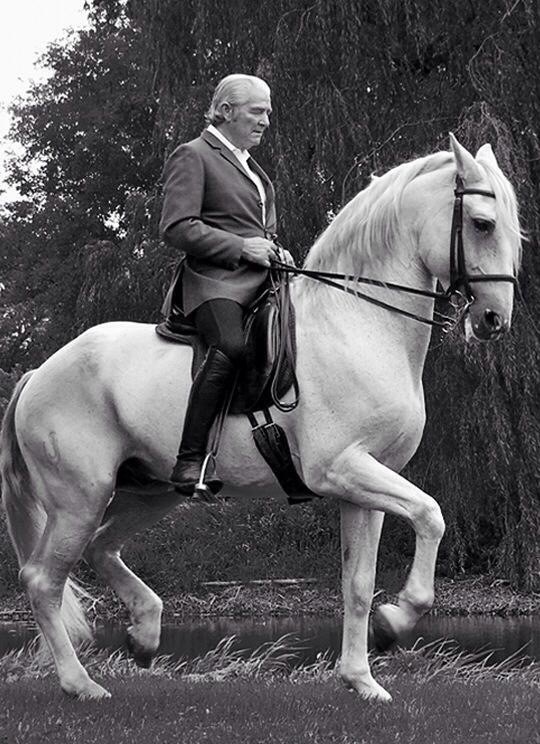 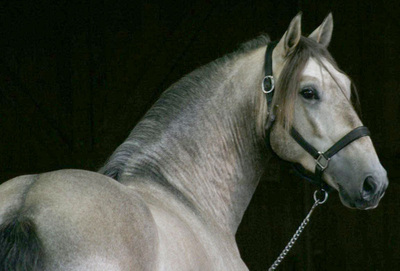 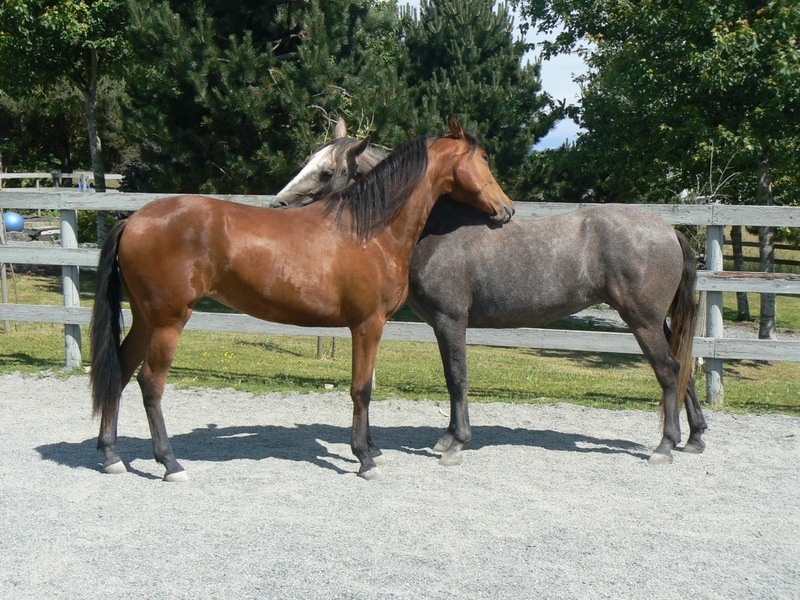 Frank Grelo brought the first Lusitano horses to Canada from Portugal. Kiowa Farm has two Lusitano mares, Cinderela and Donairosa, from the Grelo Farms as well as the stallion, Bojador Interagro, from Interagro Lusitanos in Brazil. 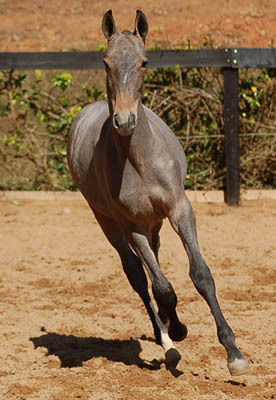 We offer sales of Bojador Interagro's offspring, as well as a stud service. 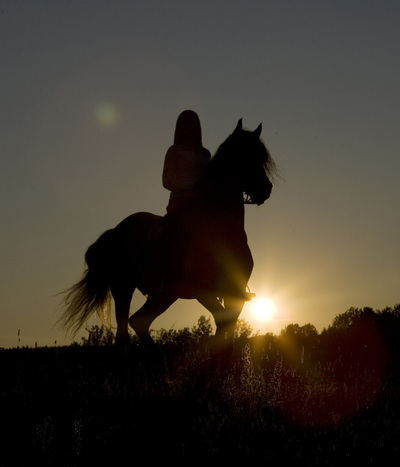 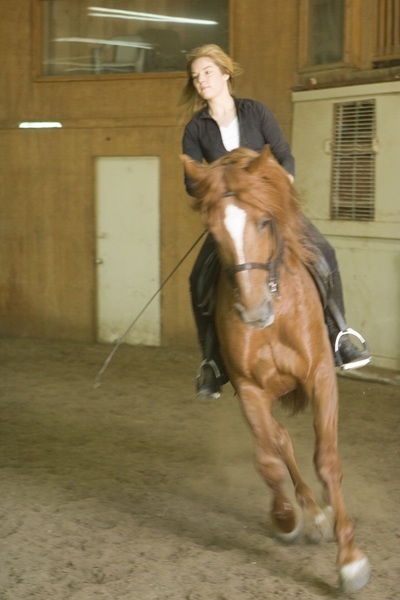 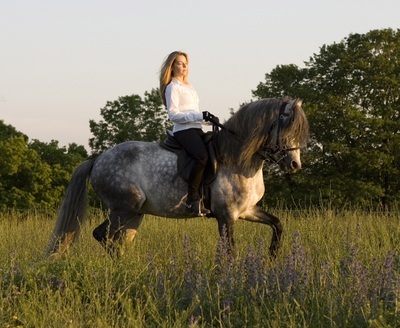 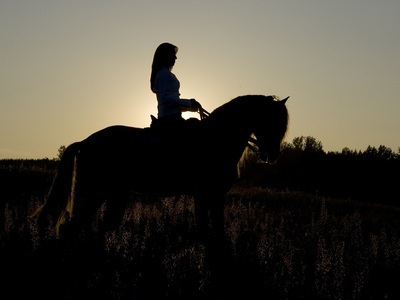 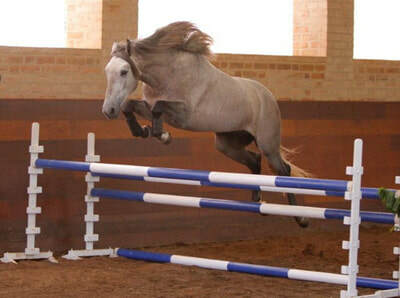 Prices for horses vary due to age, level of training, and if they are a full or part bred Lusitano.